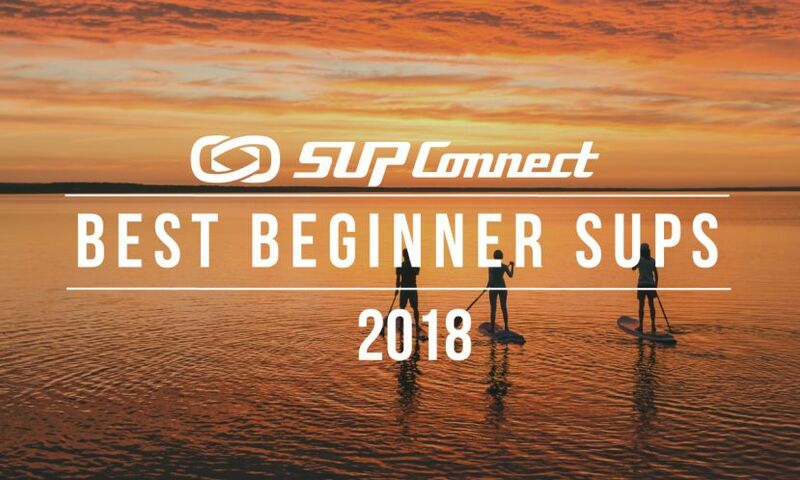 Inspired by Rivers for Change’s California 100, the Yukon River Quest and many other paddle events, an intrepid team of West Coast paddlers brings you the California River Quest (CRQ). The goal of the CRQ is to provide opportunities for people to play on rivers as they prepare for their Quest on the Sacramento River. Read more details HERE. The APP is proud to officially launch its 2019 Global Qualification System to provide a structured pathway to 2020 qualification to the APP World Tour. More details HERE. 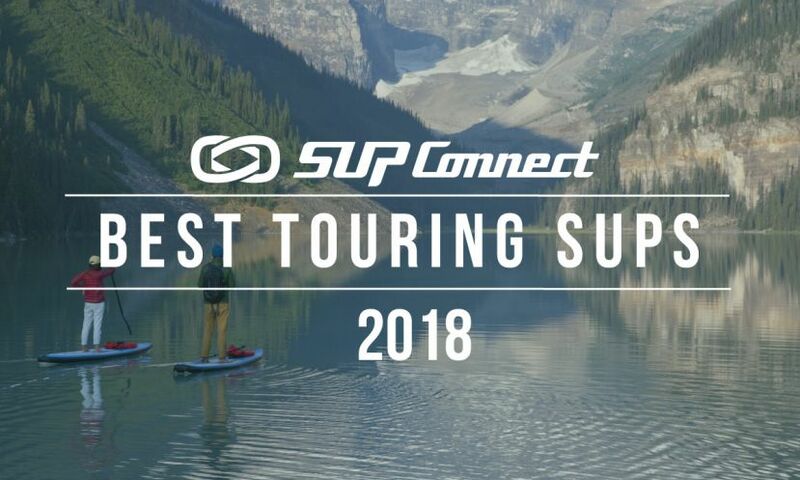 Planning on getting in a few trips in 2019? 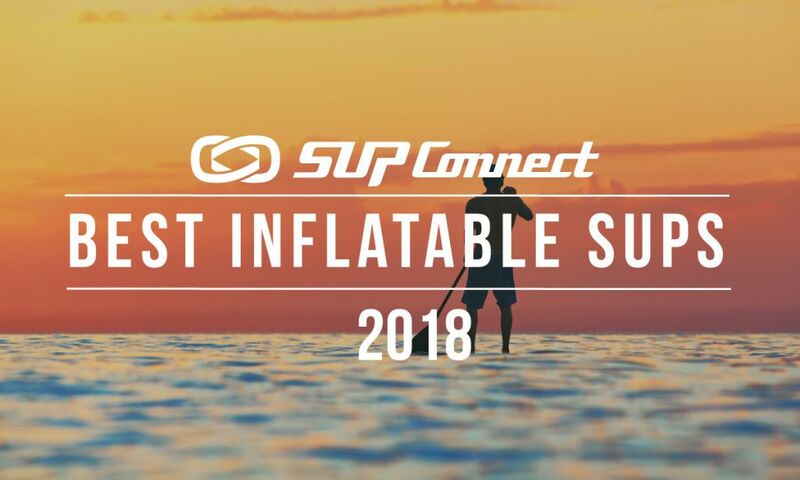 Well, lucky for you there are countless locations and destinations that are a stand up paddler’s dream. We’ve compiled a few places where you’re bound to have a blast at with beautiful scenery surrounding you. Check it out HERE. 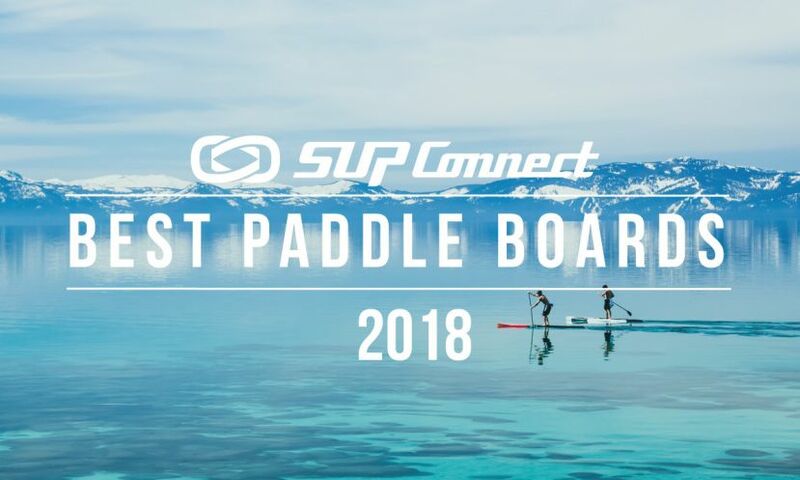 When planning an event or party, finding a fresh and exhilarating central activity that everyone can enjoy can be a tough task - until you discover stand up paddle boarding, that is. Read more HERE. 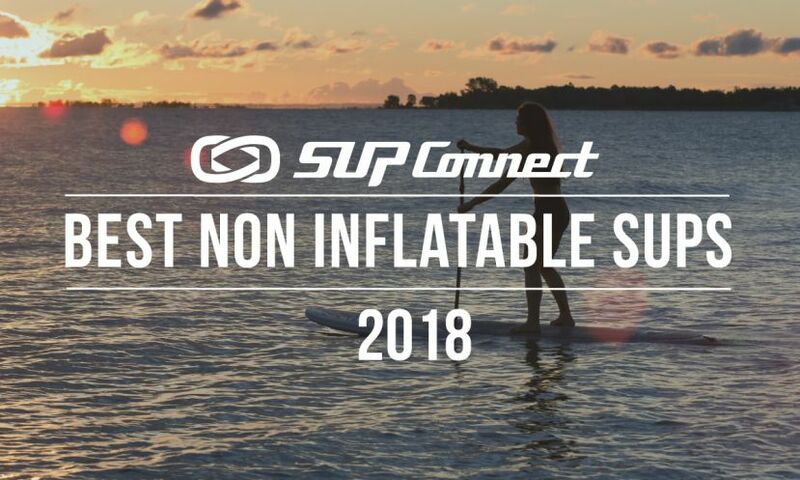 Well-known expedition traveler, Bart de Zwart shares details on his latest SUP expedition to Vanuatu, with friend and teammate Trevor Tunnington. Read his story HERE.